Indeed, extensive studies have been performed over the years and results have concluded that although gross motor skills (the movement of the arms and legs, and other large body part movements) are not predictive of subsequent achievement, fine motor skills are significantly linked to later performance in literacy and mathematics at school. Indeed, children with low motor skills are more dependent on others, and according to the research of Losse (1991) they often have behavioural problems and lower achievement at school. Interestingly, many of these children do not outgrow their initial clumsiness. 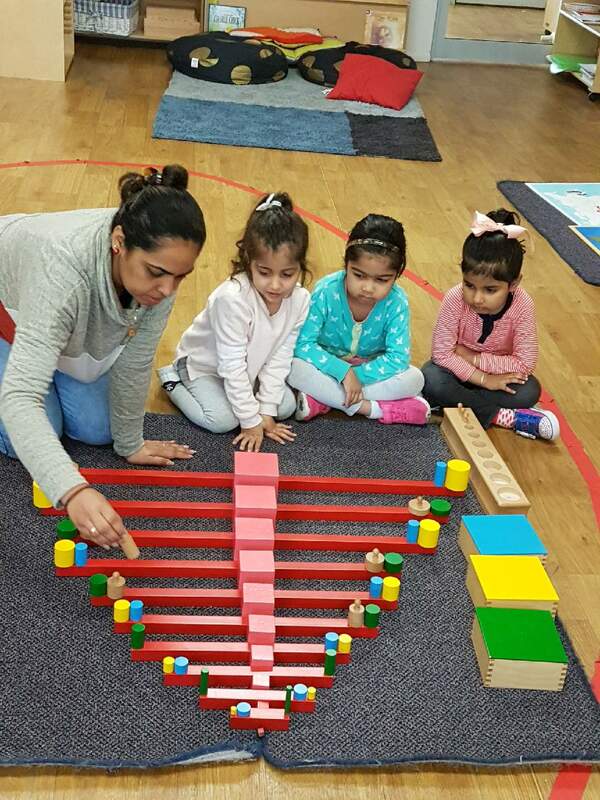 It is therefore exceedingly important to engage and encourage young children in fine motor activities, for the benefit of their future success and happiness. 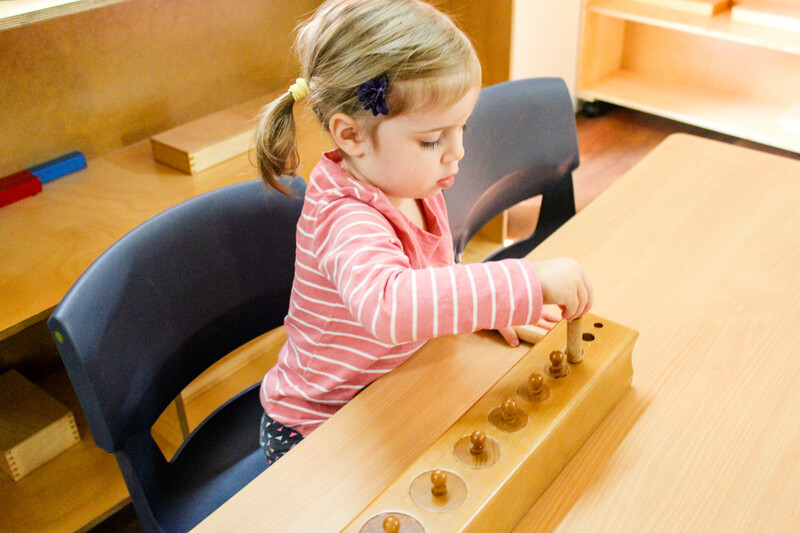 The Montessori environment is one which keenly engages these skills from a young age. 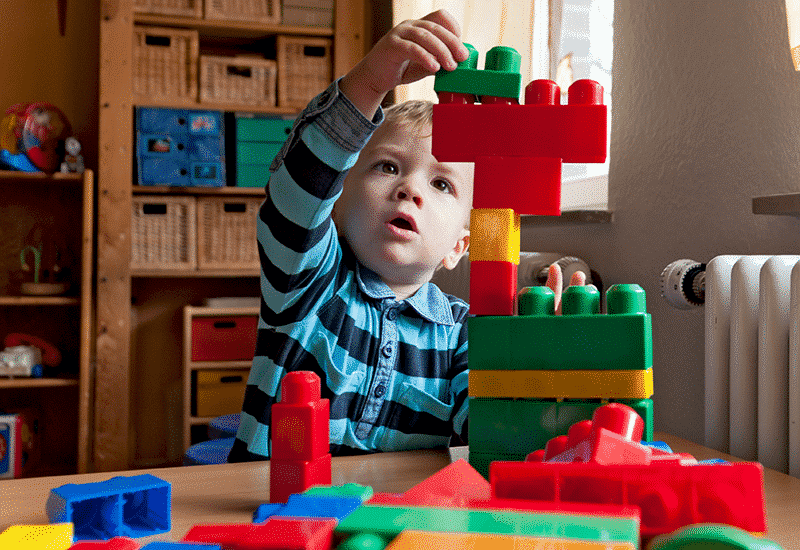 Maria Montessori understood fine motor development to be one aspect of a balanced approach to guided development that included mental, physical and moral aspects. 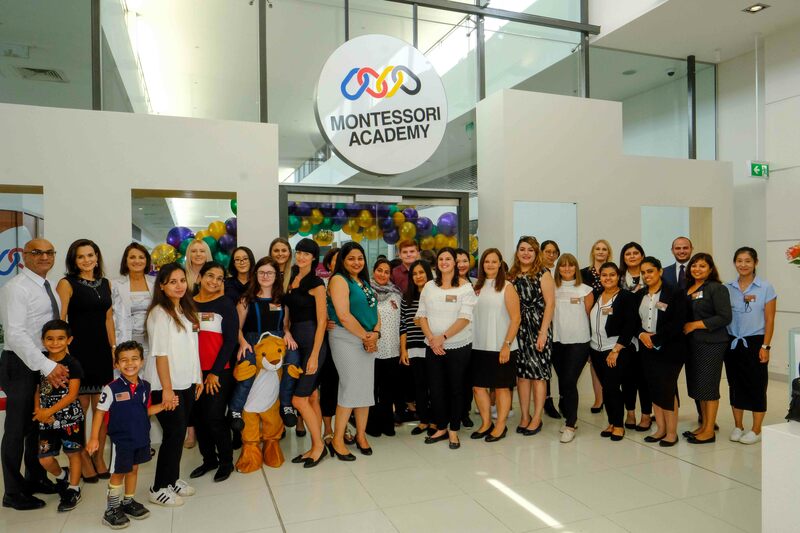 Montessori education has many benefits, and amongst this is the recognition that the care and management of the environment is the primary means for children to refine their motor skills. This prepared environment is set out to provide children with maximum opportunities to develop toward their full potential. 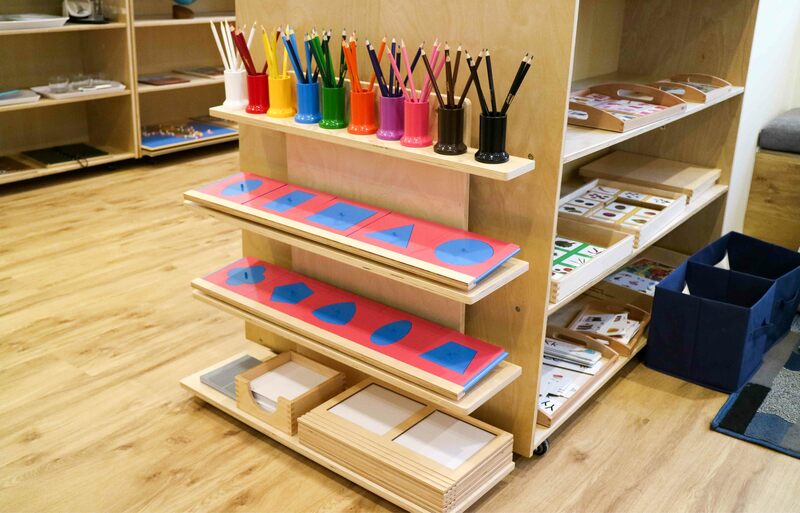 This key learning area incorporates activities which at first glance may seem out of place in a childcare setting. Child sized cleaning materials and a practical life dressing frame are popular features, allowing children to engage in hands-on activities. In particular, the practical life dressing frame teaches children the intricacies of zips, buttons, shoelaces and other clothing fasteners. Another popular Montessori activity which develops fine motor skills is the use of tongs to pick up small objects, like shells or buttons, to transfer them between containers. This activity often introduces the pincer grip (where the thumb, forefinger and middle finger act as a tripod) to children, which is essential for learning to write later on. Essentially, daily practice of fine motor skills takes place in all of these seemingly unrelated activities. 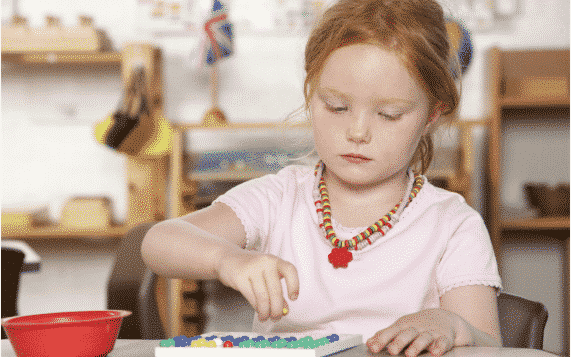 So what difference does the Montessori approach to fine motor development make for children? 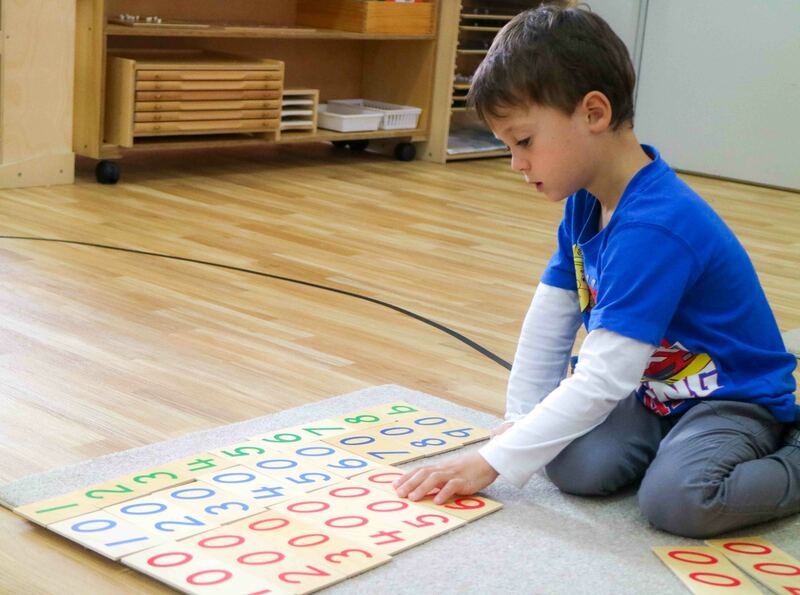 Researcher Prendergast (1969) found that children who attended a Montessori preschool outperformed children from a similar background attending conventional preschools, specifically in the areas of hand-eye coordination and visual perception. Other researchers have had similar findings. Indeed, it is now estimated that a 5-year-old who has used Montessori practical life activities for over a year will demonstrate greater accuracy, speed and more hand dominance than a group of students in a conventional preschool program. Fine motor skills do not develop quickly or automatically. They require understanding, time and patience. 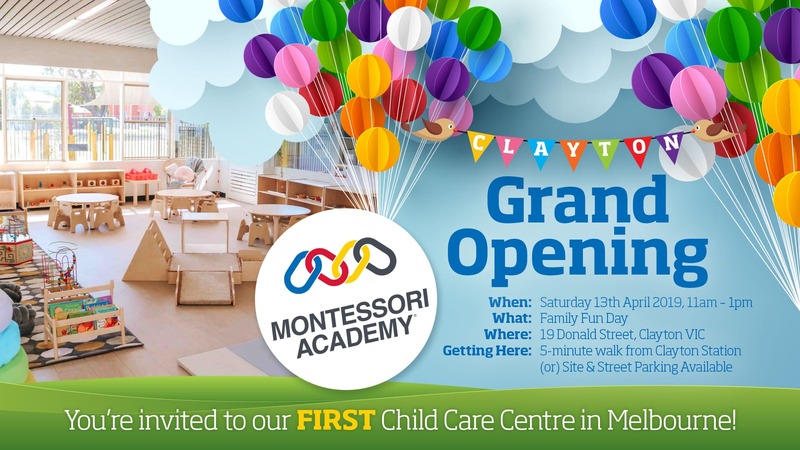 The Montessori Academy classroom environment balances physical, cognitive and moral elements of activity which assist this process. 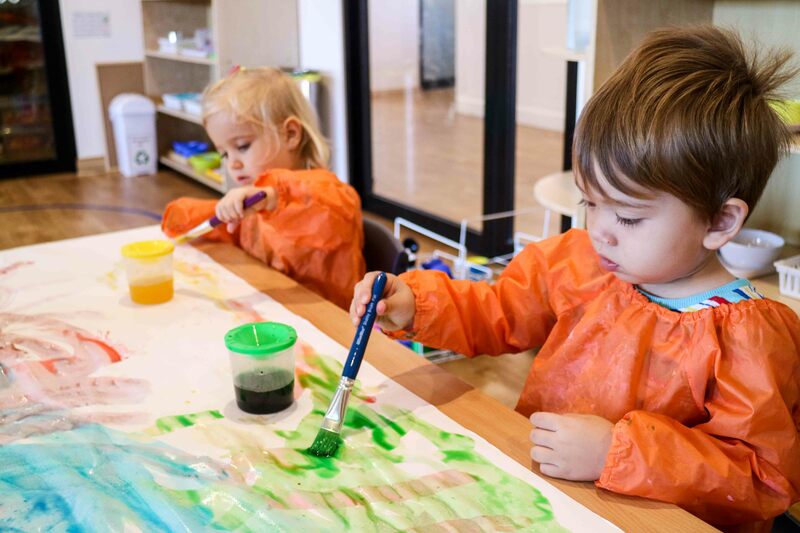 Ultimately, we aim to give children the best start to life, and by honing fine motor skills in children from a young age, this can contribute to future successes.